Role in the Project: in vitro testing of manufactured material, development of bio assays, and processing of preclinical data and co-authorship of scientific manuscripts for submission to peer-reviewed international journals as well as presentation of data on international conferences. Dr. Helen Vallhov has a background as an engineer within biotechnology. In 2010, she successfully defended her thesis at Karolinska Institutet in Stockholm. Her academic focus was on the evaluation of novel strategies for allergen-specific immunotherapy using nanotechnology, which included the development of medical devices within the area of dermatology. 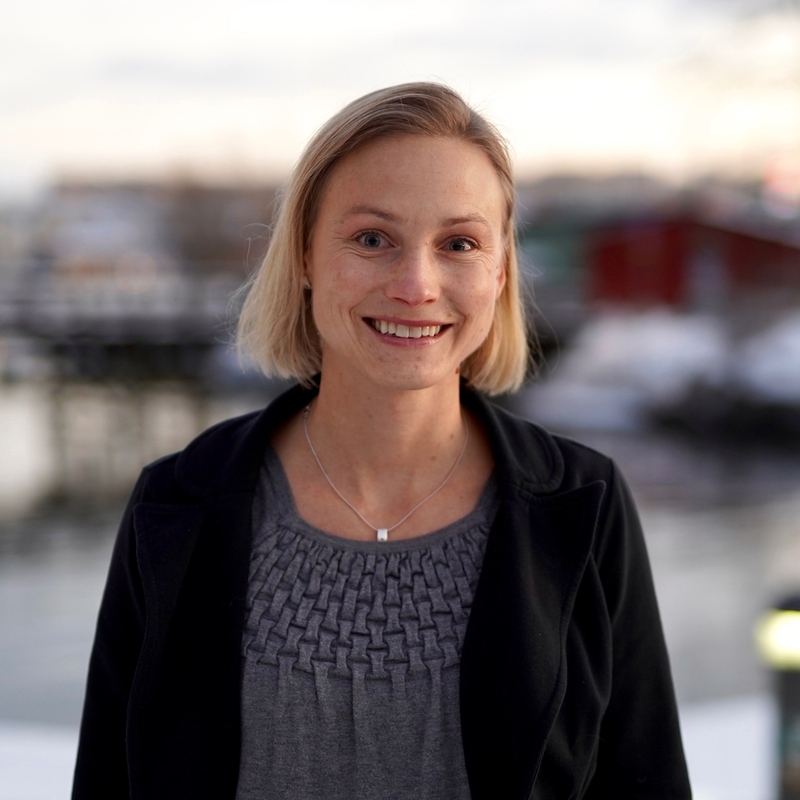 She joined Sigrid Therapeutics in September 2018 to continue working on the development of medical devices. Dr. Vallhov is a young scientist with a talent for organizing, planning and communicating research. She has gained extensive laboratory experience from working both in academic and company settings, and has developed specialist experience in working with primary human cell cultures, human ex vivo skin, various immunoassays, cellular imaging and histology.